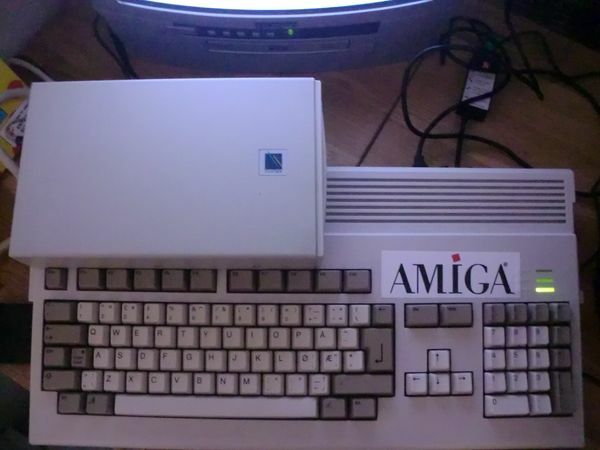 Took a few photos of my Amiga 1200 in action this morning. 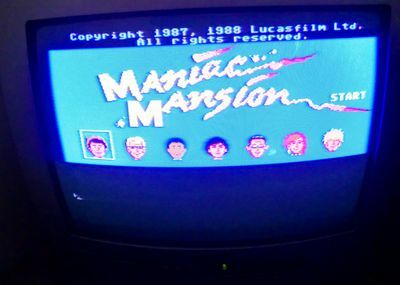 Running the EXCELLENT adventure game from Lucasfilm Games, Maniac Mansion! I love most of the old point and click adventures, like Zak McKracken, Indiana Jones & The Last Crusade and so forth. Thanks! 🙂 Hope you’ve had a good summer. 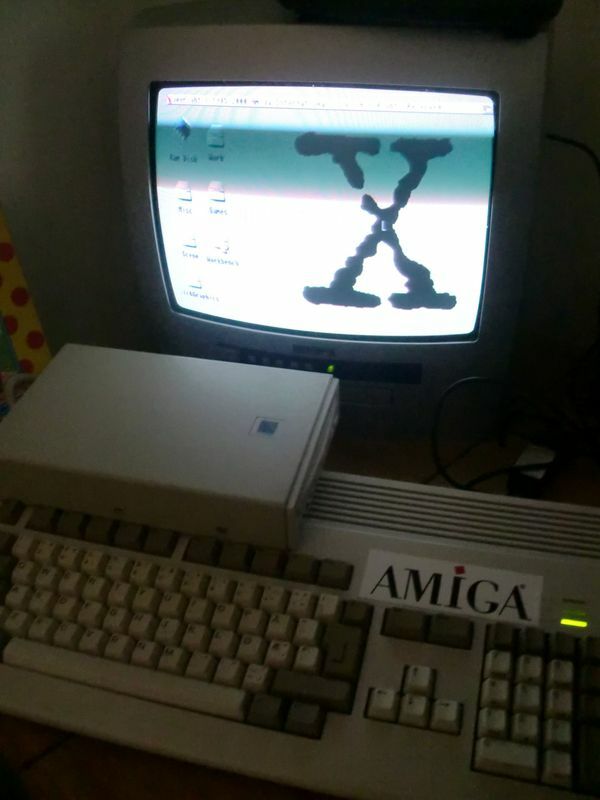 Have you caught the news concerning possible PPC emulation in WinUAE btw? Yes, it’s been very HOT at times. 😀 And I agree.. YouTube is last resort when watching releases, but very practical of course. Very nice! I heard the Amiga/PC version of Maniac Mansion was a little better than what was ported to the NES. Thanks. 🙂 The Amiga version is great, but I have never seen the NES-version in action. I would believe it would be a pain using a gamepad for such a game though – much easier with a mouse! The NES version has a weird control scheme. Although explaining it is a bit harder than actually showing it. I think they might’ve taken some things out of the game for the Nintendo version, as for what I do not know since I haven’t played the original version. Hi! Glad to see you enjoy these games. I actually have the original of Maniac Mansion for the Atari ST, but it is the Kixx-budget version.